No account or login is required to view or order products on our site. 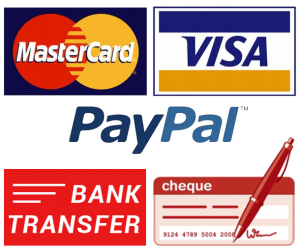 There is also no need to have or create an account with PayPal (our payment processor) when checking out. However, an account is required to be able to come back and check order status, leave comments or to save billing and shipping information for future orders. 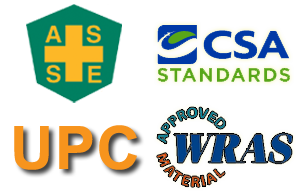 Since we never sell our customer contact information, there is no risk in creating an account for ease of site use.